Tap water is so old-school when you now have free sparkling water dispensers on the streets. 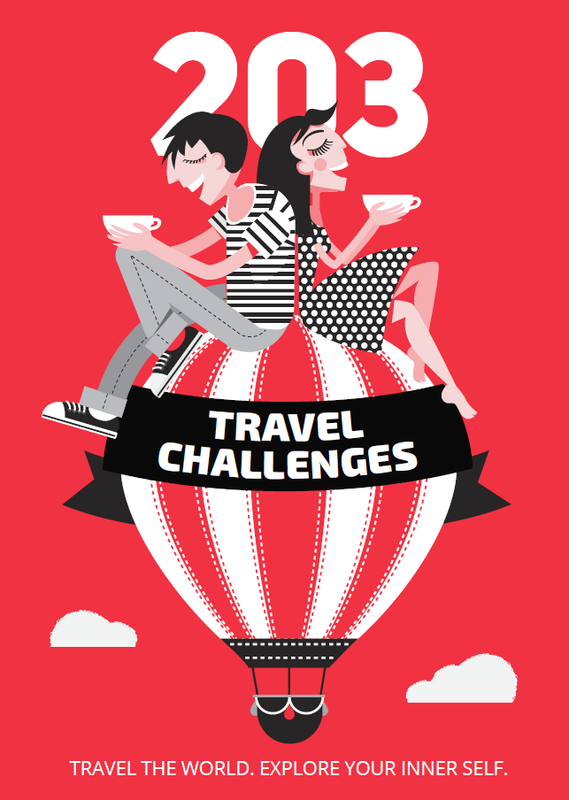 Ask Parisians – they know best. Paris has for a long time had eight drinking fountains with free sparkling water, but they have remained largely unknown… until now, when the city has announced plans to distribute at least one sparkling water station in each of its 20 arrondissements. 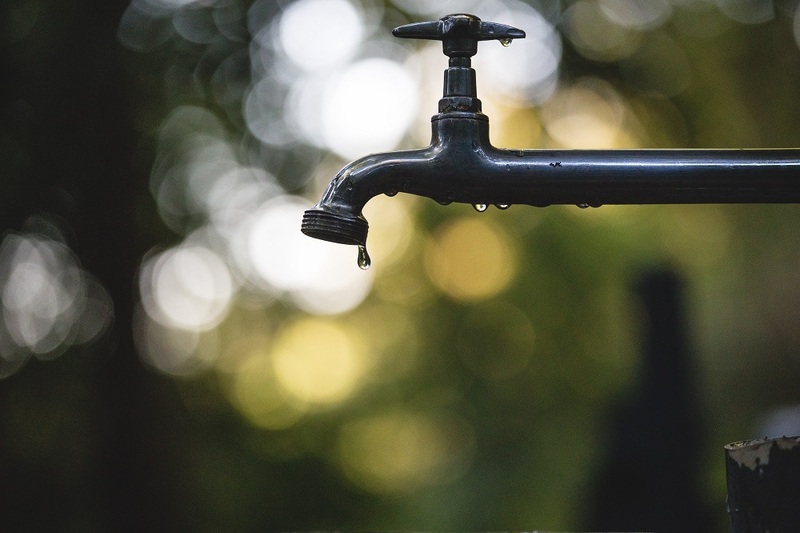 When the first drinking stations were installed back in 2010, the head of Paris’ water board explained that Parisians had confessed they’d drink more tap water if it were carbonated. In an effort to keep the city’s inhabitants hydrated, the authorities brought sparkling water to the streets, for free. Another reason for doing this is to tackle the ecological problems a huge city like Paris inevitably encounters. Instead of buying a new plastic bottle every time and then throwing it in the trash, locals and visitors can now refill their own bottle. Why bubbly? Ask Parisians, who are obsessed with it. So where can you find the sparkling water drinking fountains in Paris? Water dispensers are installed around the main tourist areas and you will recognize them by signs in French and English: ‘eau pétillante/sparkling water‘. 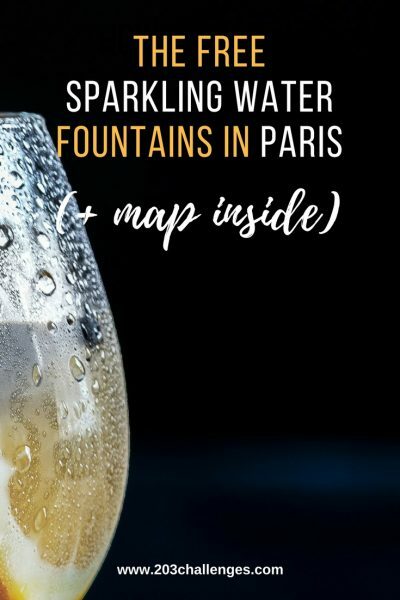 We’ve discovered this extremely useful map of all the free drinking fountains in Paris. The ones with sparkling water are marked in yellow. 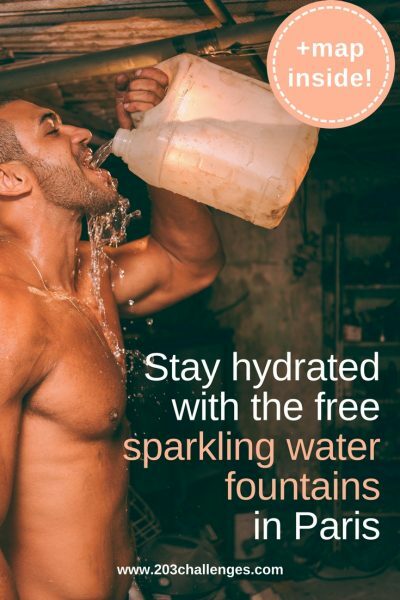 Pin it for later, because you never know when you will feel like a refreshing sip of free sparkling water.